The temporomandibular joint is a small joint located in front of the ear and connects the jaw to the skull. This joint is constantly used throughout the day between talking and eating. 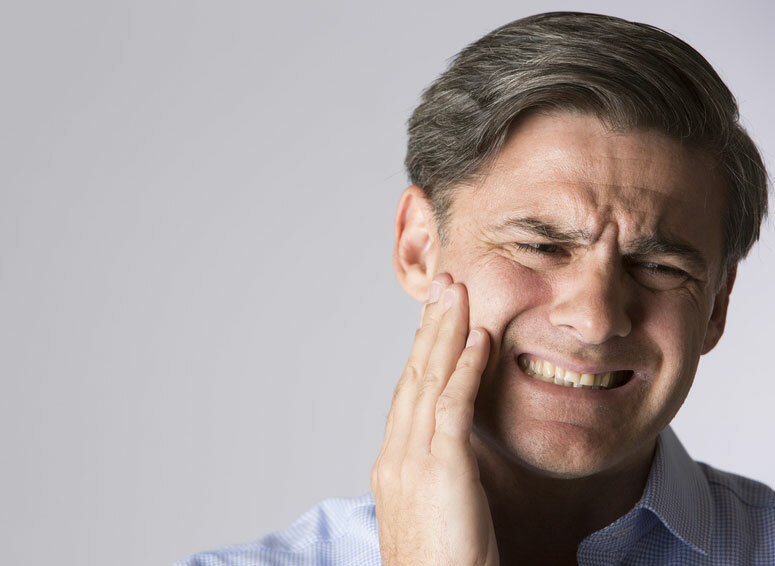 Temporomandibular joint disorder, more commonly known as TMJ, is associated with pain in the jaw joint and the muscles controlling jaw movement. Clicking and locking of the jaw and difficulty chewing are also common. Some people even notice their jaw is crooked or has a “catch” and doesn’t open and close smoothly. People who grind their teeth or clench the jaw are more susceptible to TMJ disorder. However, many people who do one or both of those things never suffer from TMJ. Jaw injuries and arthritis are also linked to TMJ disorders. More recently, dentists and chiropractors are working together to resolve TMJ issues. It has been found that many patients with TMJ issues, also have neck pain and/or neck subluxations, joints that have become stuck or immobile. The jaw and upper neck are so closely connected that dysfunction of either will negatively impact the other.